The freshest, sweetest walnuts you'll ever eat! Coaldale Walnuts are grown in the Coal River Valley, Southern Tasmania, taking advantage of the cool climate and alluvial soils. 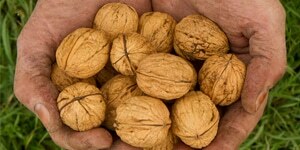 Our award winning, sustainably grown walnuts are not only super tasty, they are super healthy. Walnuts are a recognised super food with scientifically established health benefits. 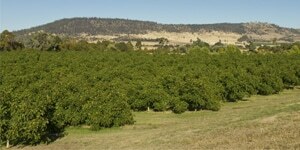 Coaldale Walnuts was established in 1997, focusing on the Franquette and Chandler varieties. Find out more about Coaldale. 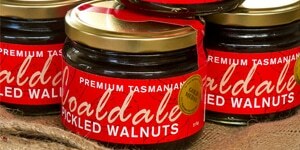 You can buy Coaldale Walnuts in our online store, and we can ship them to anywhere in Australia. Check out the online store. Get in contact with us about larger orders or finding out more about Coaldale Walnuts. Coaldale Walnuts Tasmania © 2019. All Rights Reserved.